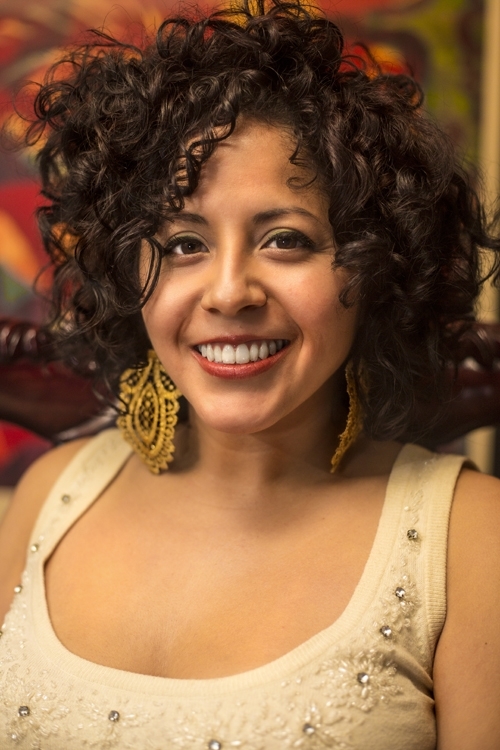 Favianna Rodriguez is an interdisciplinary artist, cultural organizer, and political activist based in Oakland, California. Her art and collaborative projects address migration, economic inequality, gender justice, and ecology. Favianna lectures globally on the power of art, cultural organizing and technology to inspire social change, and leads art interventions in communities around the country. Rodriguez partners with social movement groups around the world to create art that’s visionary and transformational. She is the Executive Director of CultureStrike, a national arts organization that engages artists, writers and performers in migrant rights. She was recently featured in a documentary series titled Migration is Beautiful which addressed how artists responded to failed immigrant policy in the United States. In 2009, she co-founded Presente.org, a national online organizing network dedicated to the political empowerment of Latino communities.